The Chemalux 300 Spin-On Coating System is designed to enable small and medium size wholesale labs to enter the high profit, high growth market for ophthalmic antireflection coatings. 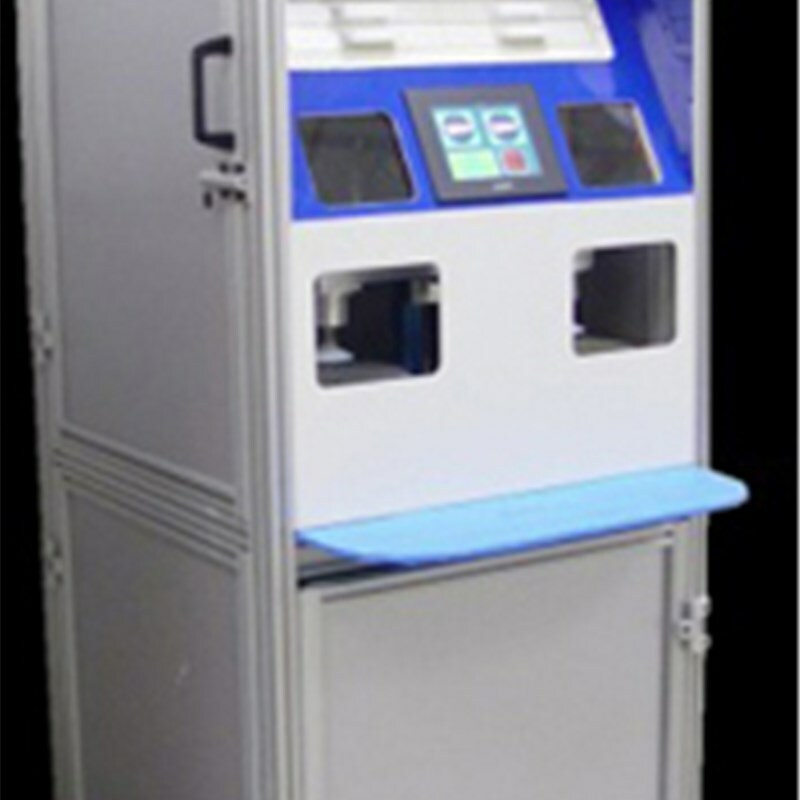 The 300 system is a free standing machine which only has a footprint of only 25" x 25" (63 cm x 63 cm). The simple and reliable electromechanical design makes the system easy to maintain and repair. The PLC (microcomputer) controls system integrates automatic high pressure water washing with precise multi-layer spin-on coating. The 300 applies the AR coating two surfaces at a time, pair by pair, simultaneously. Fashionable flash mirror coatings can be made with a simple touch of the control screen. Compactness - 25" x 25"